Having to repair your roof is something that people run into at least once or twice in their life. After a home has been inhabited and the roof has endured countless seasons of weather, it’s normal for it to need maintenance. Many assume that it’s going to take a lot of work and money to fix, but that is not always the case with the right contractor. The right roofing contractor can assist you in making sure that your roof gets the work it needs and only the work it needs. 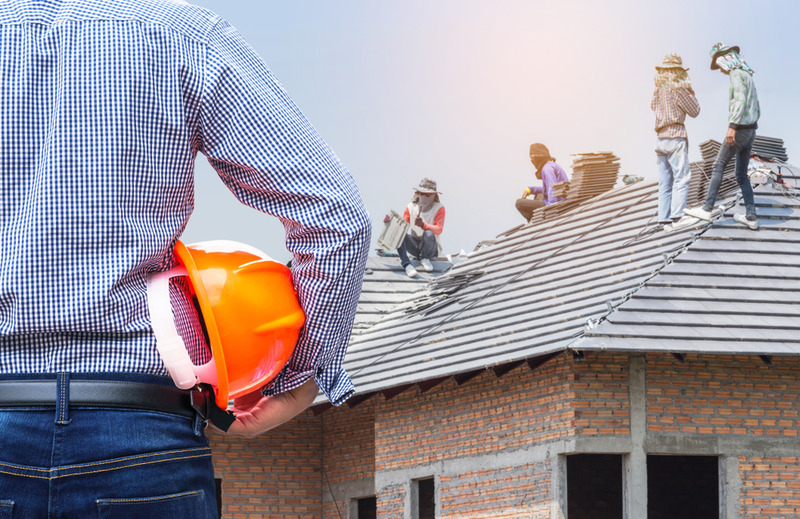 To make sure that you find a great roofing contractor who will not overcharge you or provide you with faulty service, you need to research appropriately. 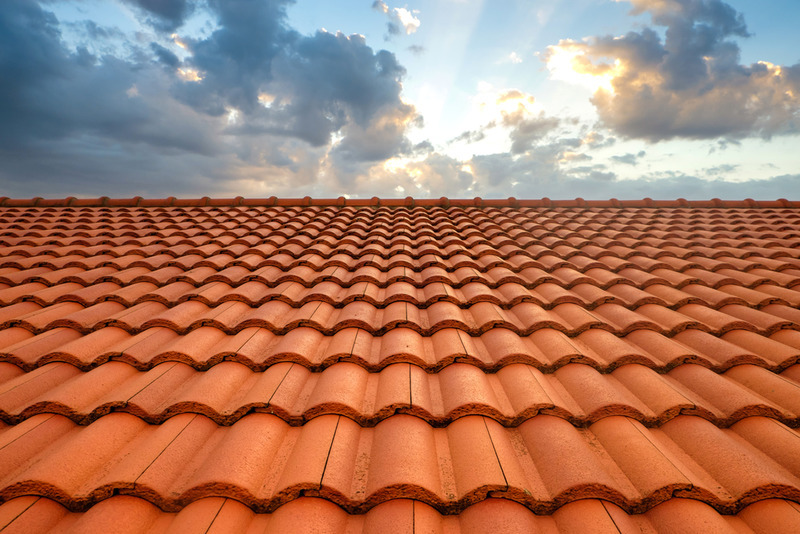 One way to look into various contractors to assist in your roofing needs is to ask around. Often times, you can see if a contractor or repair service is any good by asking a friend or someone who owns a home. Chances are, if someone is a homeowner they have had run ins with a contractor or two. By word of mouth, you can decipher if people have good experiences or bad experiences with specific contractors and this can help you on your quest. Another way to find out about good contractors is looking on the internet for online reviews. Online reviews are more than honest when it comes to individuals and the money they spend. In the modern age, online reviews can make or break a company as well as guide you to finding an appropriate roofing contractor for your needs. Once you have a few contractors in mind, you can then start digging deeper. If the contractors have websites, that’s a good sign that they are established so you can look on there for any more reasons to work with them. Be weary of contractors with little good information online about them. Get in contact with your perspective roof repair service providers and see how much more information you can receive from them. If the provider you are speaking with is legitimate and helpful, they will be more than glad to give you the information you need. If a roofing contractor is offering a free consultation, that would be a good opportunity to meet face to face and see what options they can bring you. 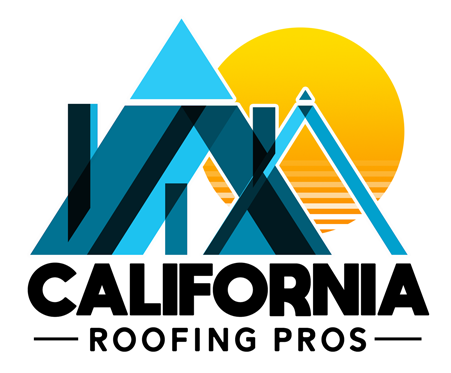 If you need a contractor to get in touch with on your list of prospective roofing contractors, California Roofing Pros can give you the information you need to make a confident choice. For more information visit their website or call (805) 870-9191.